Great rehab project with Lots of potential in this 3 bed, 1 bath 2 story home. You don't want to miss out on this one. 2202 S 14 Street (MLS #2131903) is a single family home located in St Joseph, MO. This single family home is 1,074 sqft with 3 bedrooms and 1 baths. 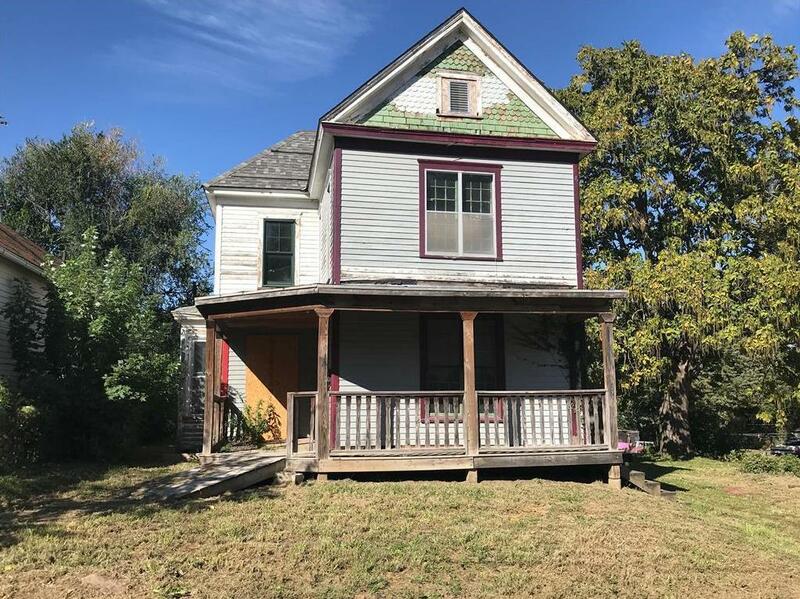 This property was listed on 09/27/2018 and has been priced for sale at $15,500.